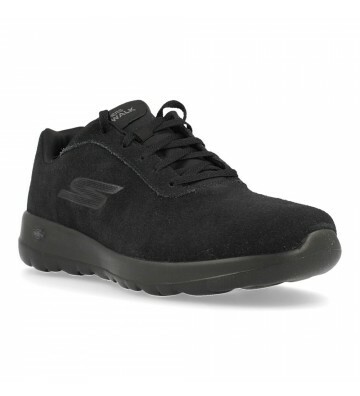 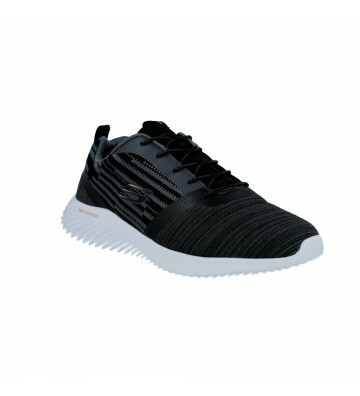 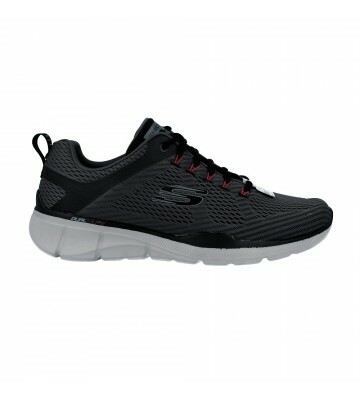 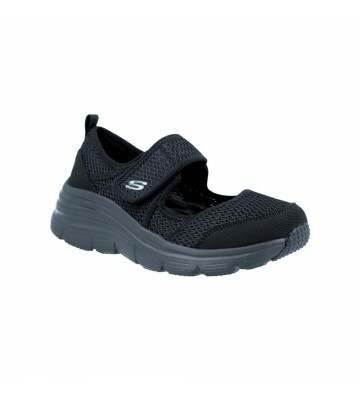 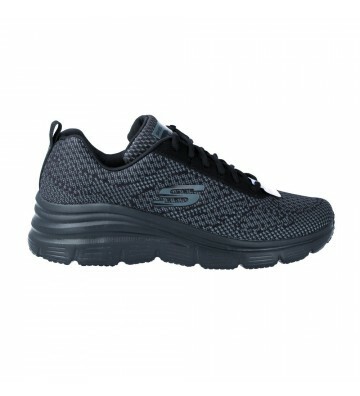 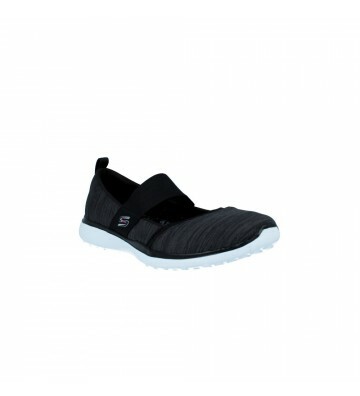 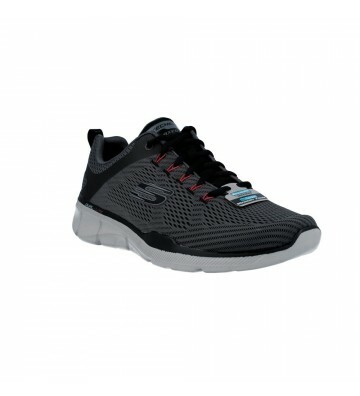 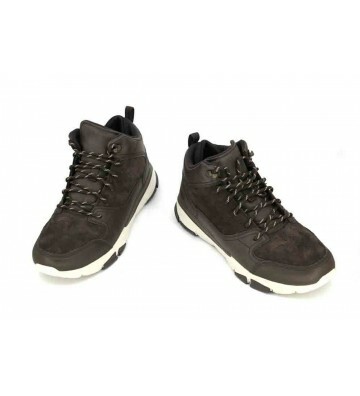 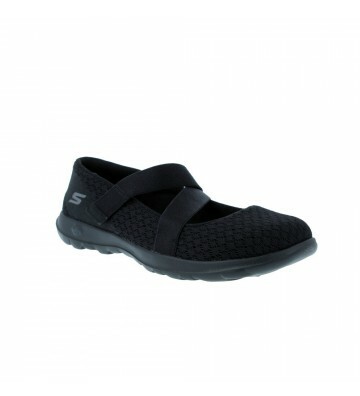 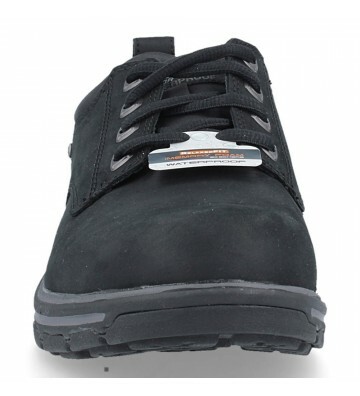 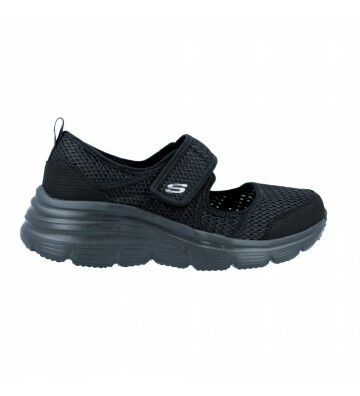 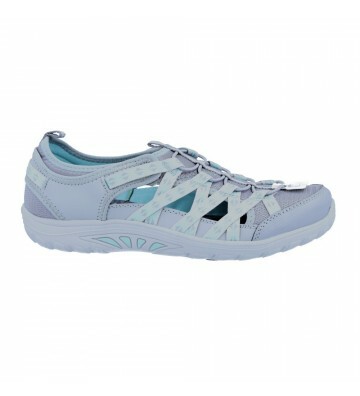 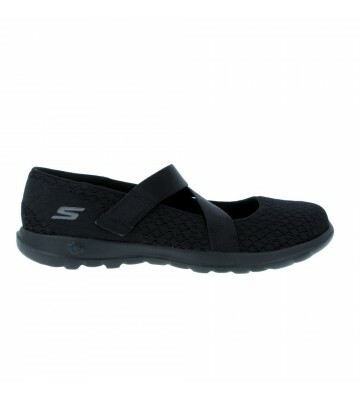 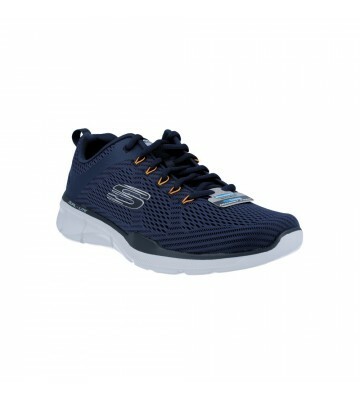 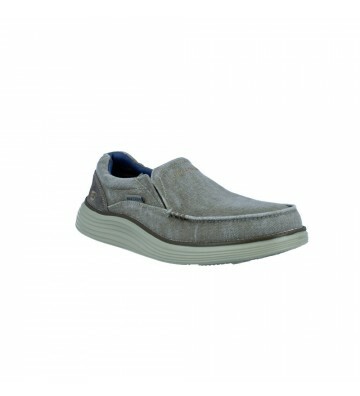 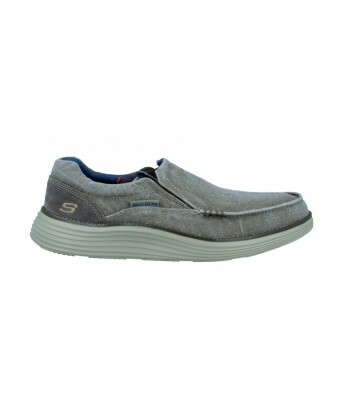 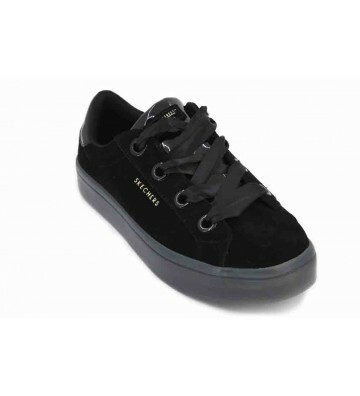 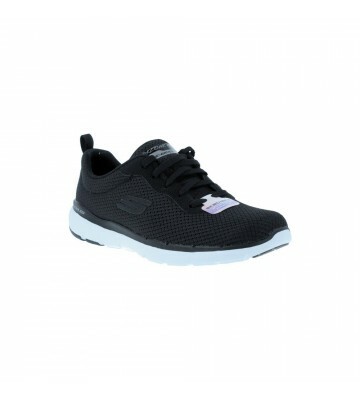 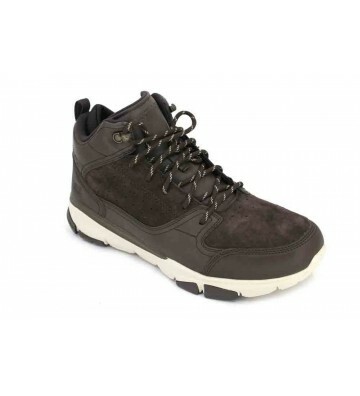 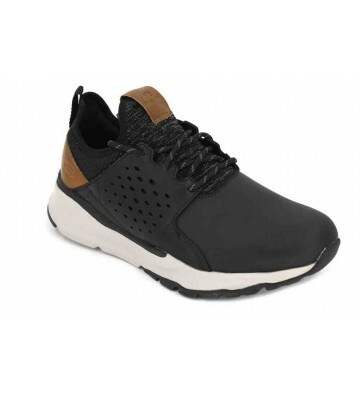 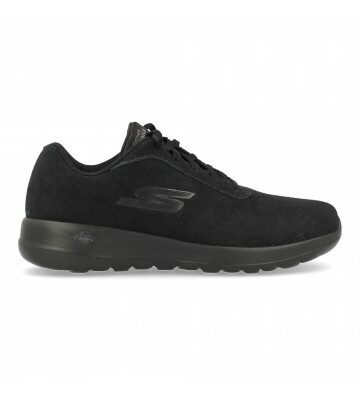 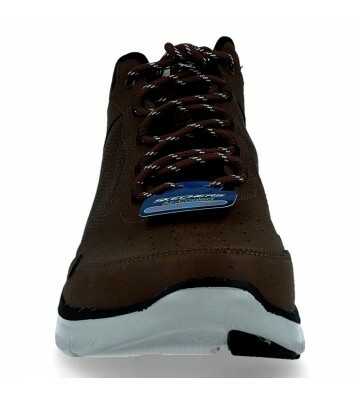 Skechers Segment Bertan 64517 Men's shoes, Waterproof shoes casual and urban style made with skins. 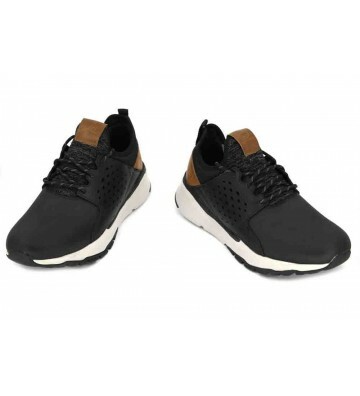 These laced shoes are perfect to enjoy your comfort on cold or rainy days because with your Waterproof treatment we will not get your feet wet. 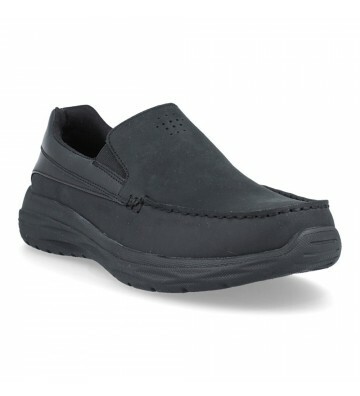 Skechers Harsen Ortego 65620 Men's shoes, casual style loafers shoes made with skins. 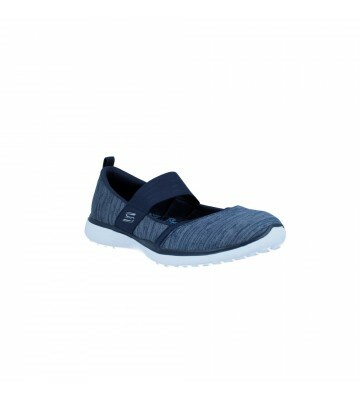 These urban loafers are perfect to use if you have to stand for many hours because they are very resistant and comfortable. 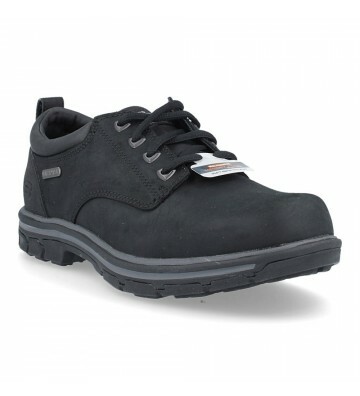 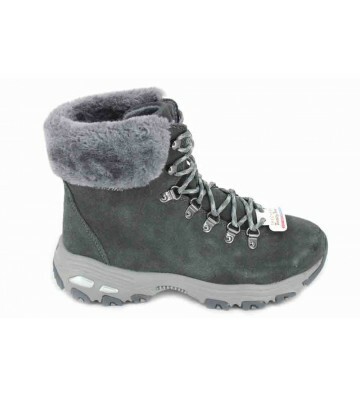 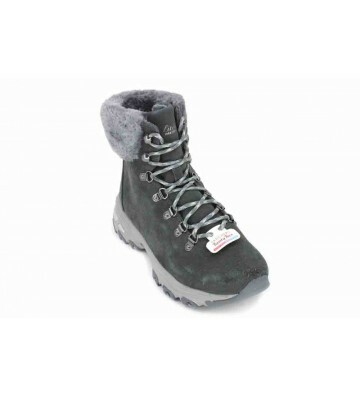 Sturdy and light footwear on your feet. 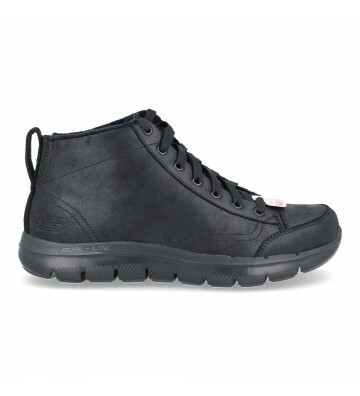 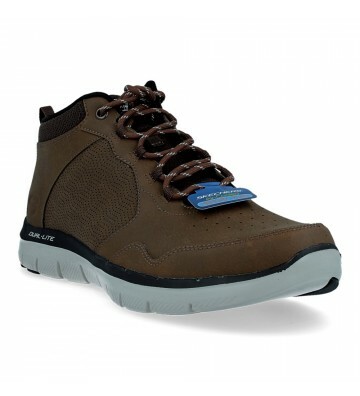 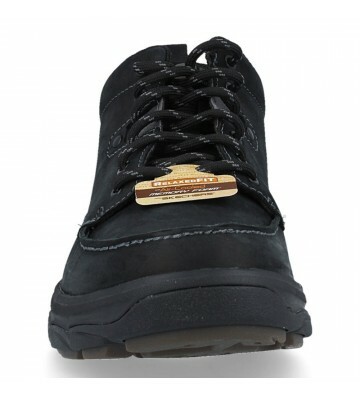 Skechers Flex Advantage 2.0 52187 Men's boots, casual style boots made with skins. 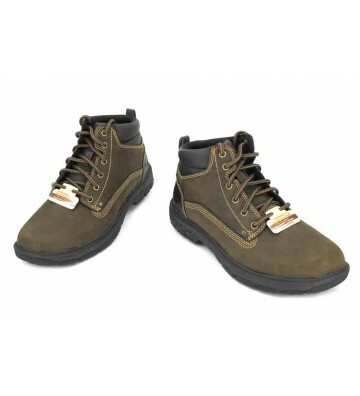 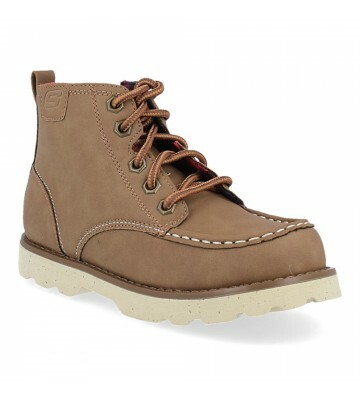 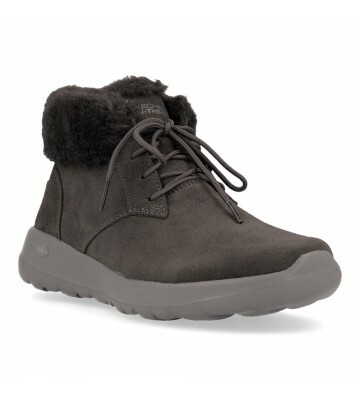 Beautiful urban boots very comfortable and with a good grip by laces. 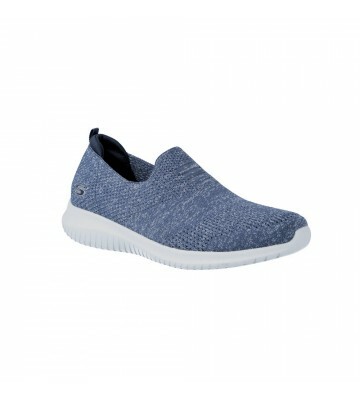 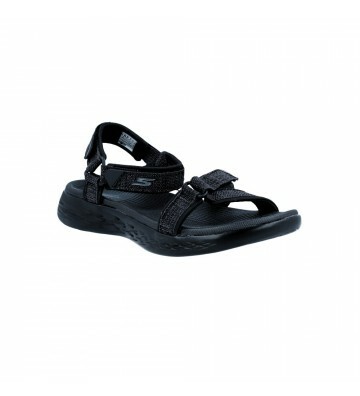 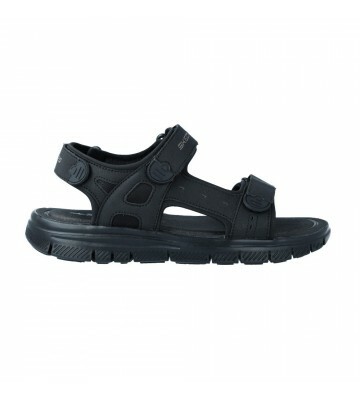 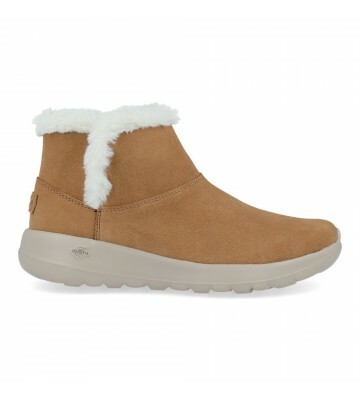 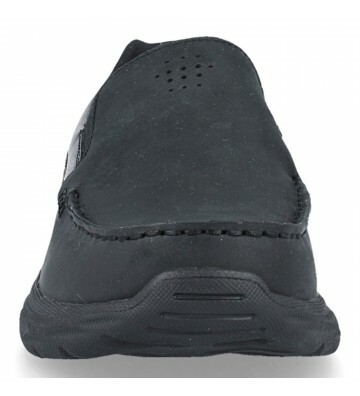 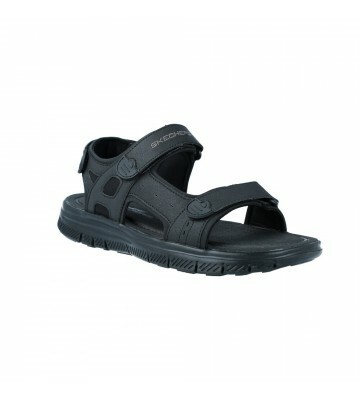 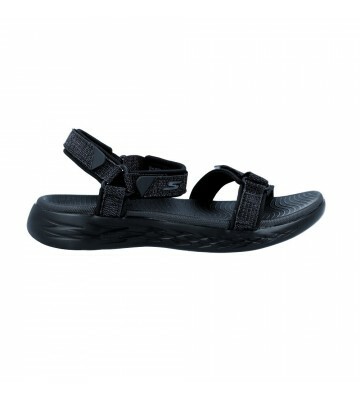 They are light and we can use them daily during the fall / winter seasons since we will have comfortable and warm feet. 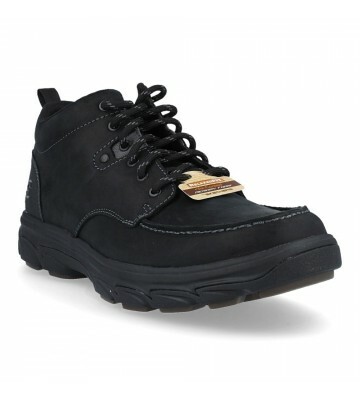 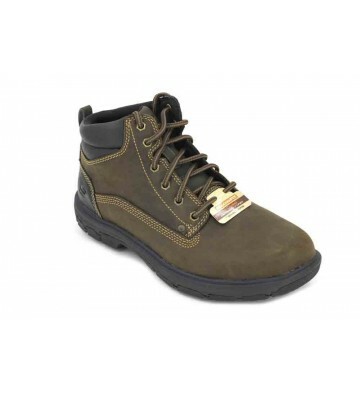 Skechers Resment Waler 65585 Men's Boots, casual style boots made with skins. 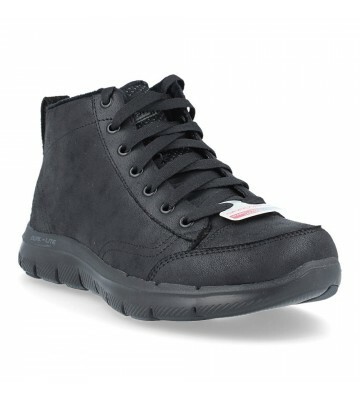 Beautiful urban boots very comfortable and with a good grip by laces. 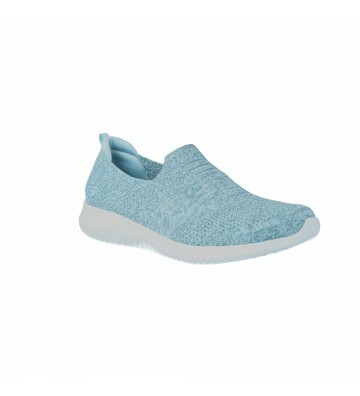 They are light and we can use them daily during the fall / winter seasons since we will have comfortable and warm feet. 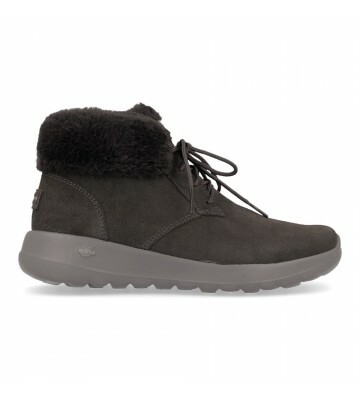 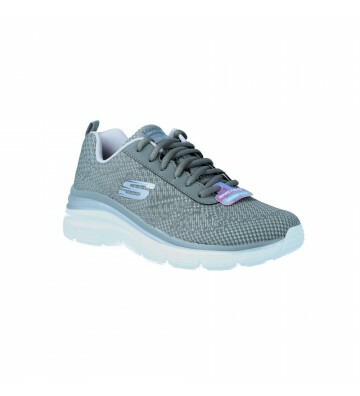 Skechers Street Cleat 84701L Girls' boots, urban style ankle boots made with furs and textile materials. 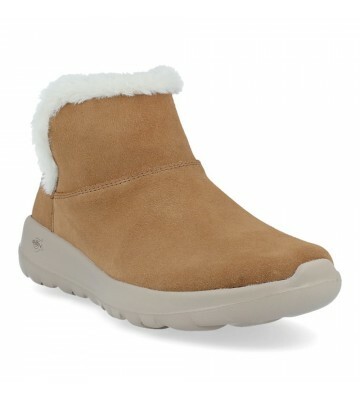 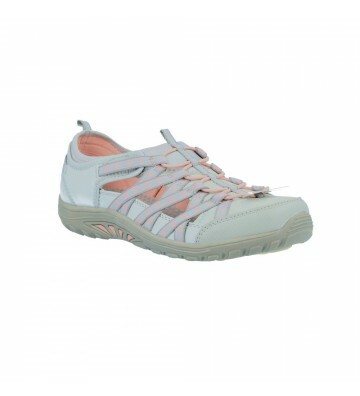 Cheerful design in these warm booties for girls to walk comfortably and with warm feet. 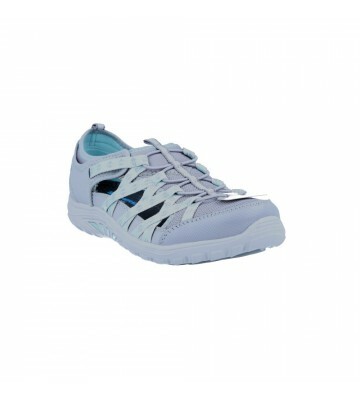 The fit and support are good through the laces. 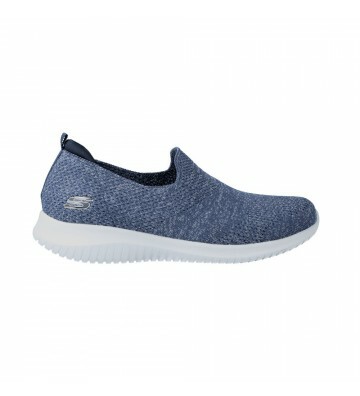 An award-winning global leader in the casual footwear industry, designs, develops and markets casual footwear that appeals to trend for men, women and children. 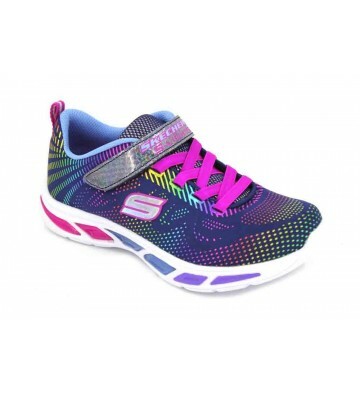 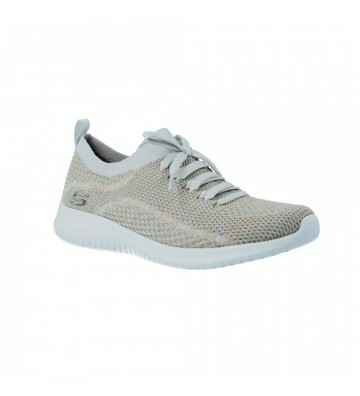 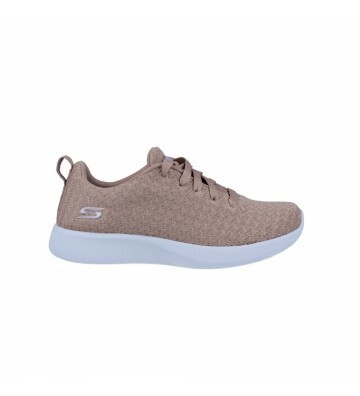 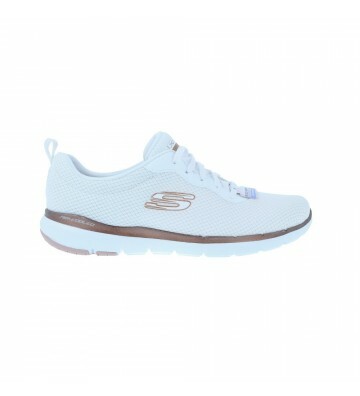 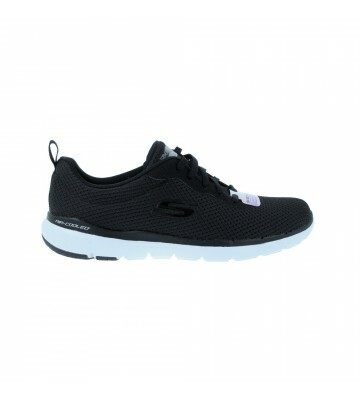 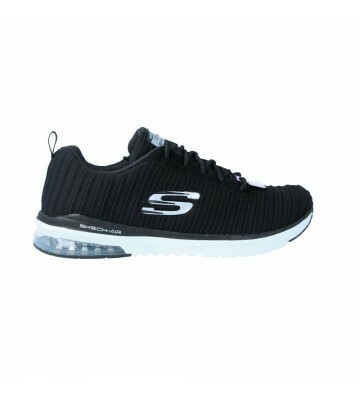 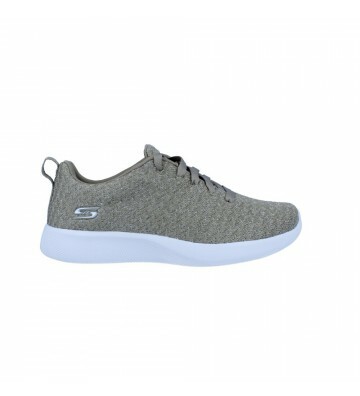 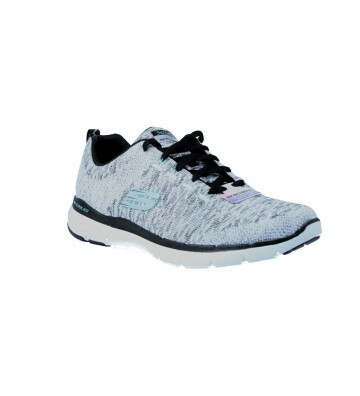 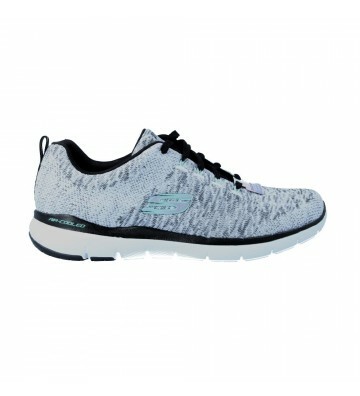 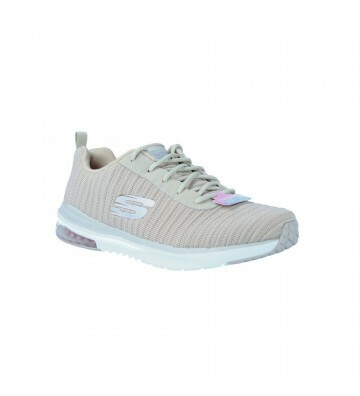 Company over a billion dollars, SKECHERS success stems from its employees, high-quality, varied product offering, diversified channels national and international distribution, and print and broadcast advertising edge. 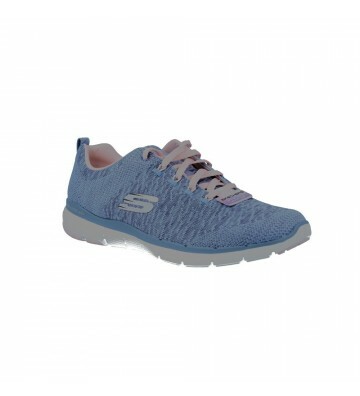 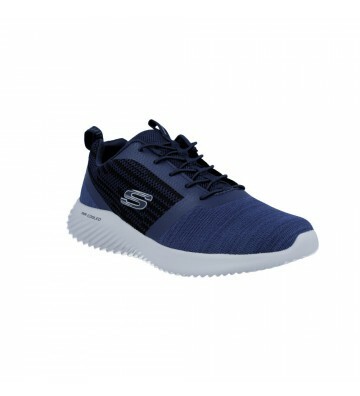 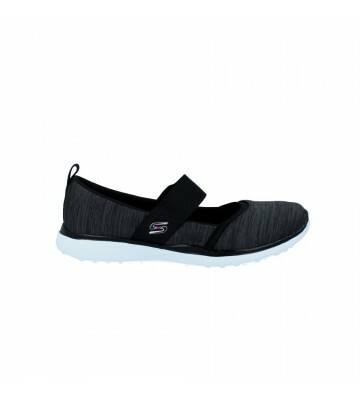 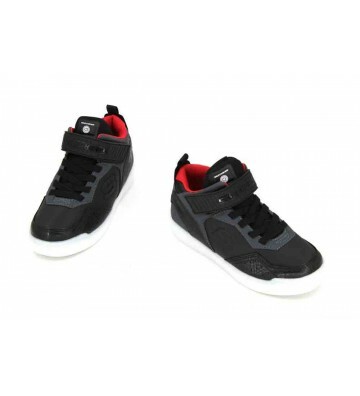 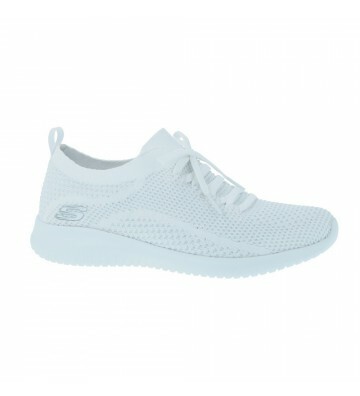 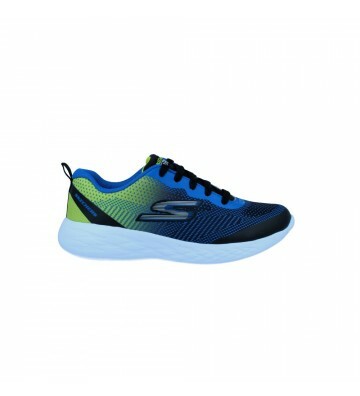 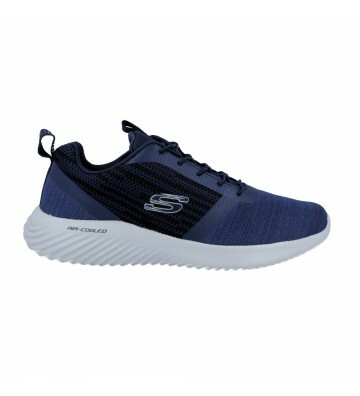 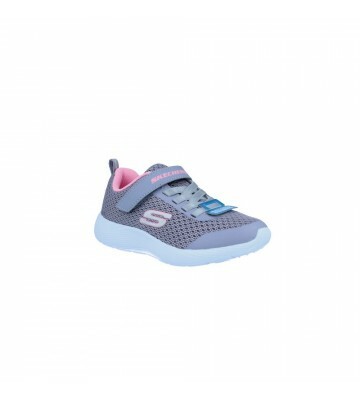 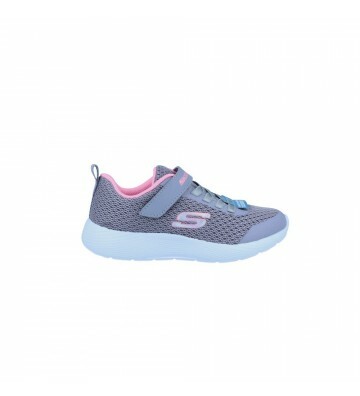 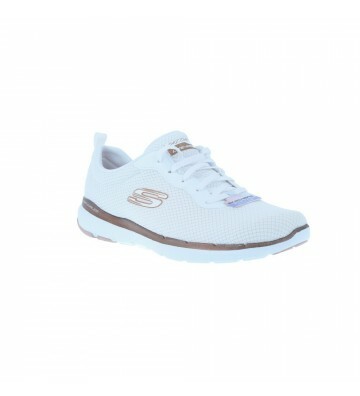 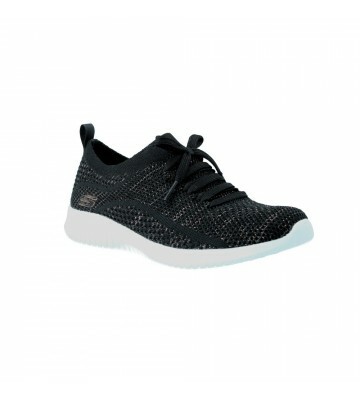 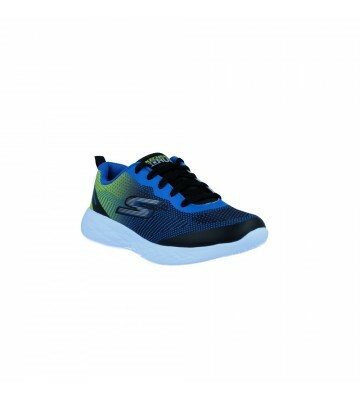 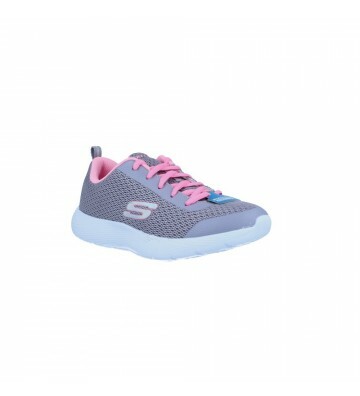 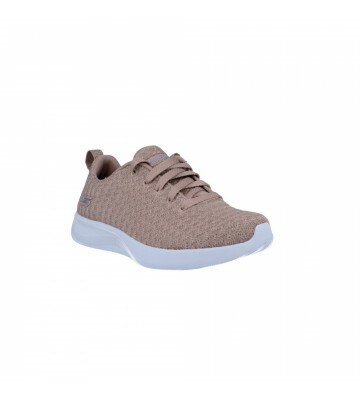 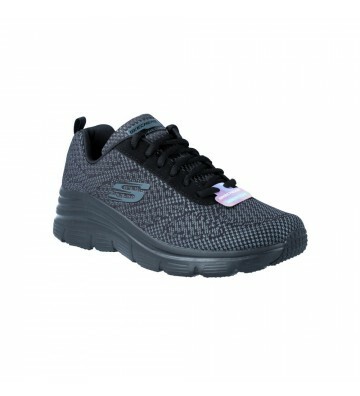 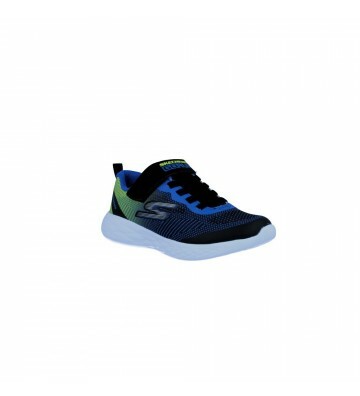 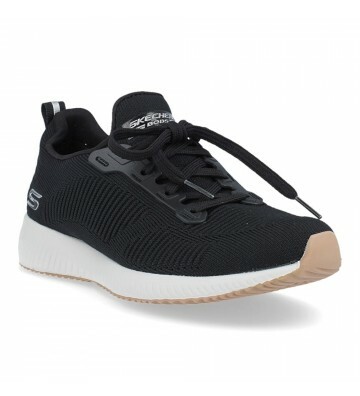 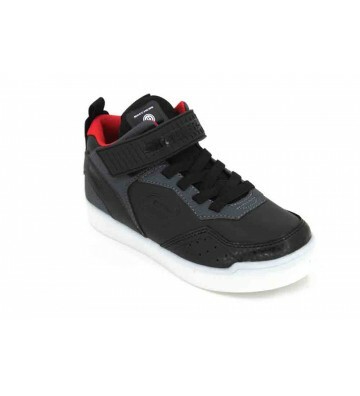 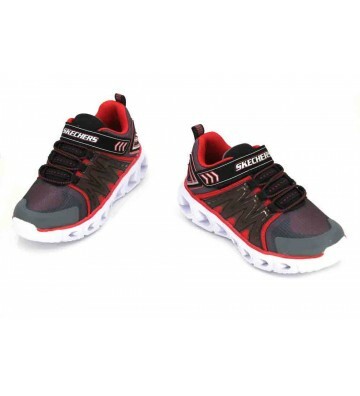 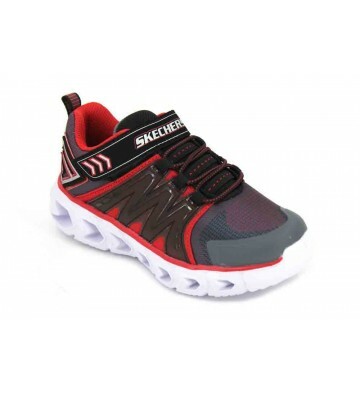 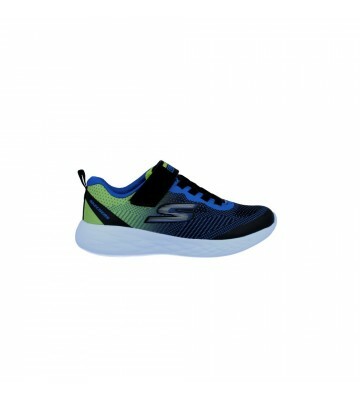 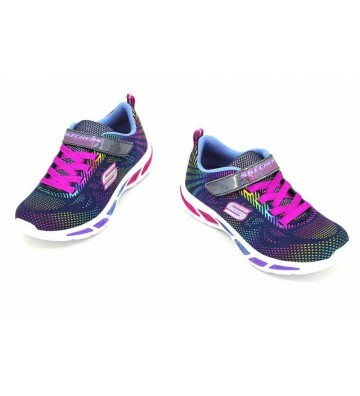 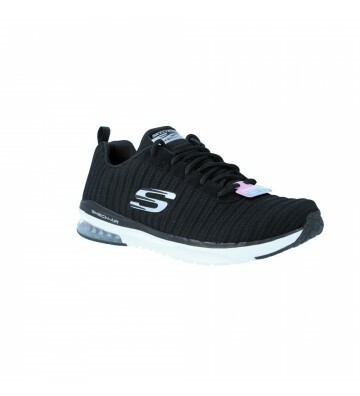 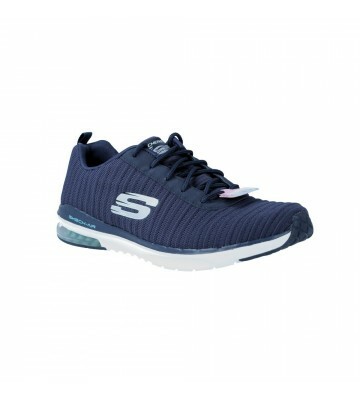 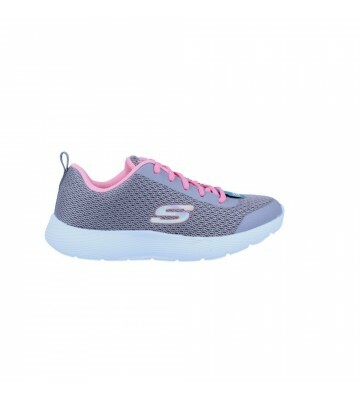 SKECHERS brands' include SKECHERS Sport, SKECHERS USA, SKECHERS Active, SKECHERS Cali, Shape-ups SKECHERS, Tone-ups by SKECHERS, SKECHERS Resistance, SKECHERS Work and SKECHERS Kids. 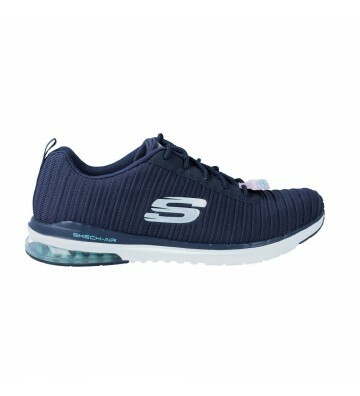 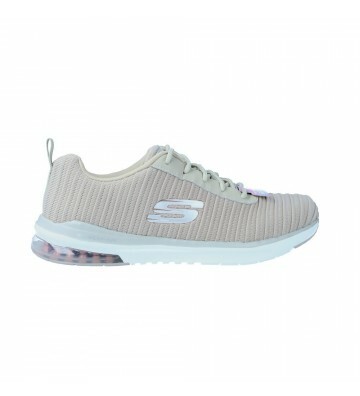 Internationally, SKECHERS sells its products through subsidiaries in Canada, the United Kingdom, Ireland, France, Spain, Portugal, Italy, Austria, the Benelux region, Brazil and Chile, as well as a joint venture with China, Hong Kong, Malaysia, Singapore and Thailand. 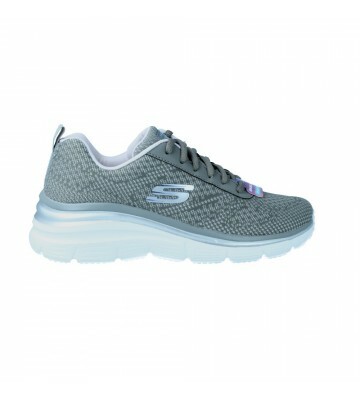 SKECHERS also has an extensive network of global distributors that sell its products in more than 100 countries and territories, and have opened stores in major metropolitan cities around the world.